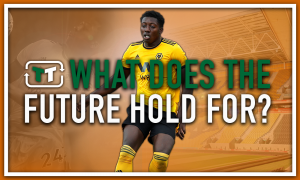 The 17-year-old Wolves wonderkid that could break out in the Premier League this season | The Transfer Tavern | News, breakdown and analysis on all things football! 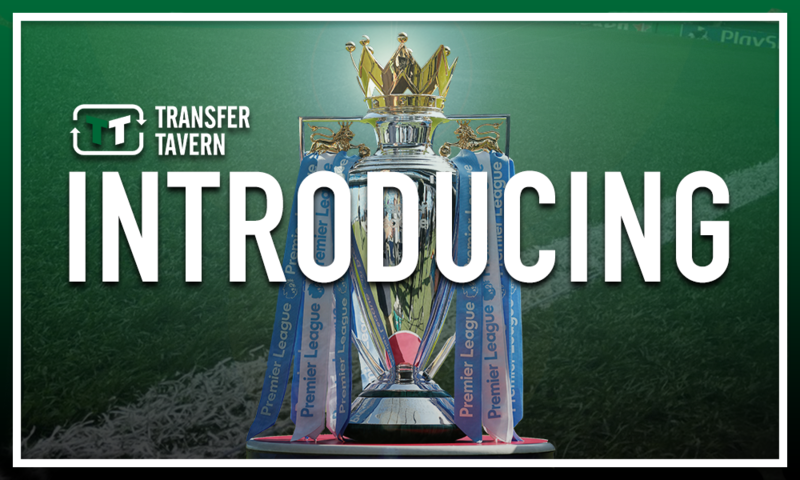 Wolves supporters in the Transfer Tavern are very much looking forward to the 2018/19 Premier League season, what with their side returning to the top-flight for the first time since 2012. Nuno Espirito Santo’s men produced the goods last season to comfortably win the Championship title with a remarkable 99 points from their 46 matches, eventually finishing nine points clear of second place Cardiff City, and 11 points ahead of third place Fulham. 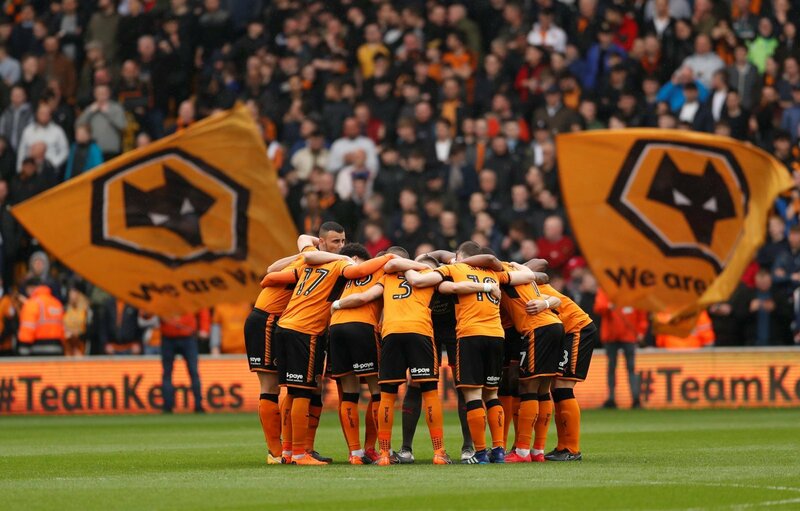 Yet the Premier League is a different challenge entirely and Wolves fans will know exactly of the task facing their side this season, although there is much confidence that they can indeed do what is required to remain in the division come May. Thus, there are many excited Wolves fans up and down the country, several of whom are likely to be wondering what youngsters could seek to make the break-through into the first team picture this season. And based on his efforts for the club’s Under-18 side last term, 17-year-old forward Austin Samuels could be well one to keep an eye on over the course of the coming campaign. The Englishman has been at the Wolves academy since the age of eight and has since made his way up through the ranks at Molineux to become an integral member of the club’s Under-18 team. And that was none-more-so evident than last year in which Samuels scored ten goals in just 15 appearances in the North division of the Under-18 Premier League, which is particularly impressive given Wolves only scored 31 goals over the course of the season in their lowly 11th place finish. But with the 17-year-old one of just 12 players to reach double figures in the division last time round, he’s clearly got huge pedigree and potential to go on and enjoy an excellent career, with steps already made towards that having played three times for the club’s development squad at the rear end of last season. 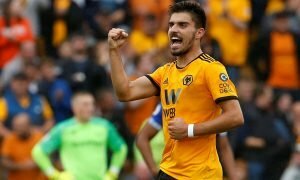 Obviously, the fact that Wolves are now in the Premier League is likely to make it tricky for Samuels to make the step up to the first team, but it’s perfectly plausible that Santo could look towards the 17-year-old as someone to call upon in cup matches, or potentially for a substitute role as the season wears on. And if he continues his fine form from last term into this season, the attacker could well breakout at Molineux this time round. Wolves fans… what do you think? Let us know!